Middlesbrough host Premier League side Crystal Palace in the next round of the Carabao Cup this evening at the Riverside Stadium. 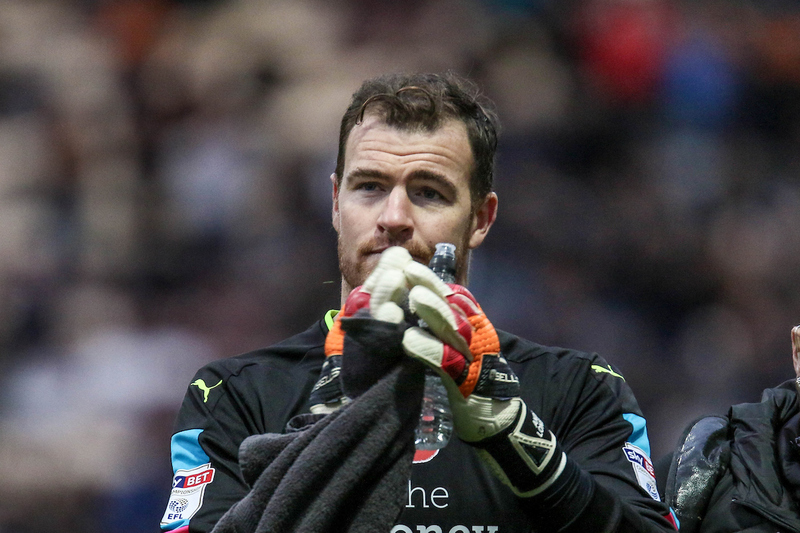 Lonergan has been Boro’s go-to ‘keeper in the Carabao Cup this season, replacing the usual number one shot-stopper Darren Randolph. 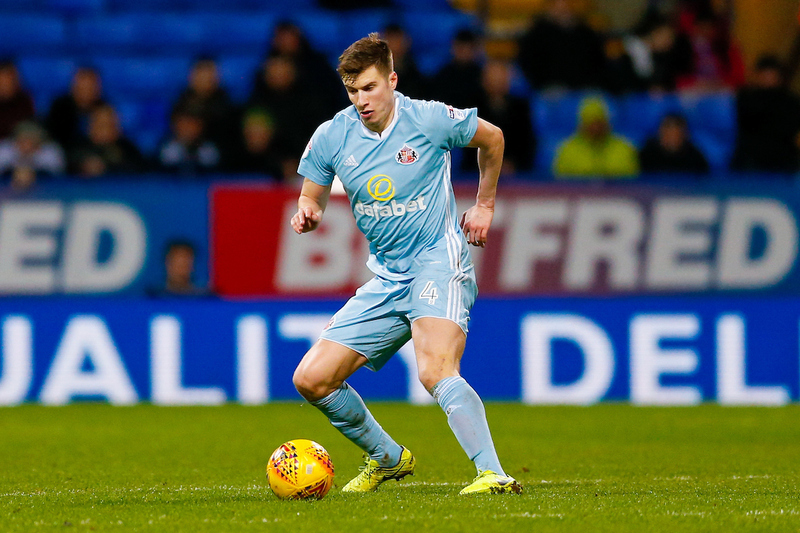 McNair has come in for the injured Ryan Shotton in recent weeks, but with Shotton nearing full fitness, McNair could stay in the side against Palace. 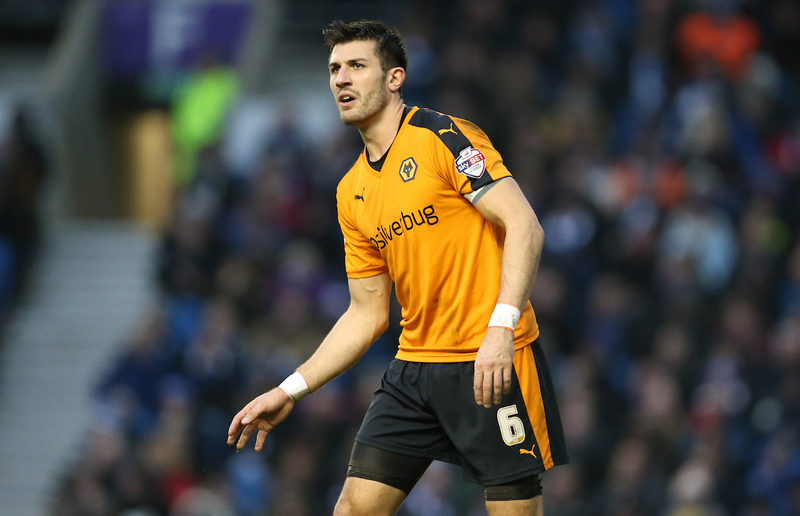 Batth has been a bit-part player since arriving on loan from Wolves, but his experience could be key this evening. 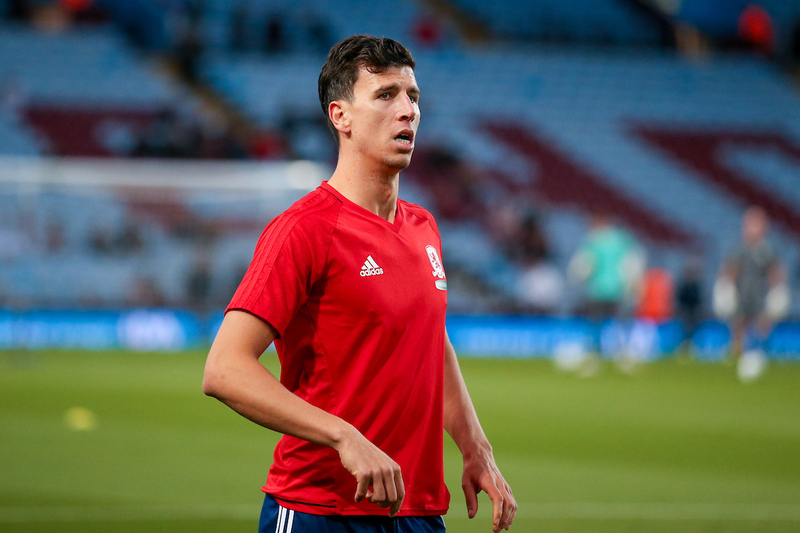 It is difficult to predict Batth’s centre back partner, and could be one of a few names, however, I would expect Ayala to play from the start. 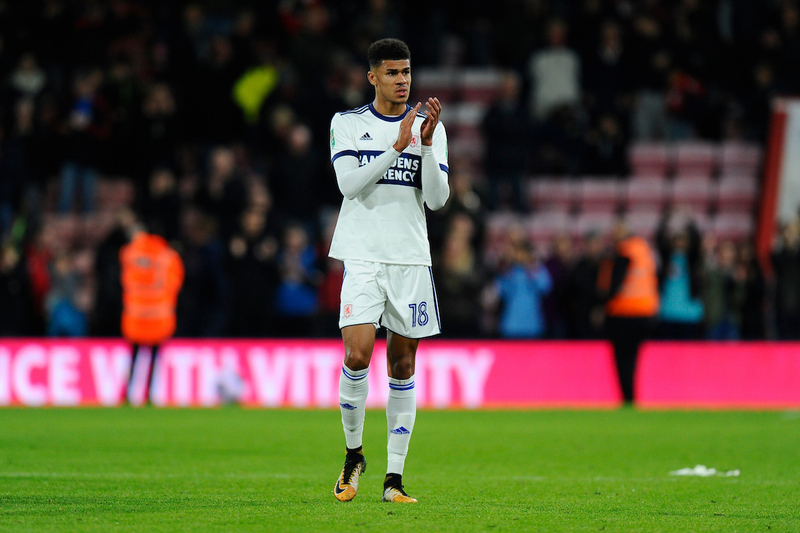 McQueen has been impressive in his cameo appearances so far this season, and will be expected to start against Roy Hodgson’s side. 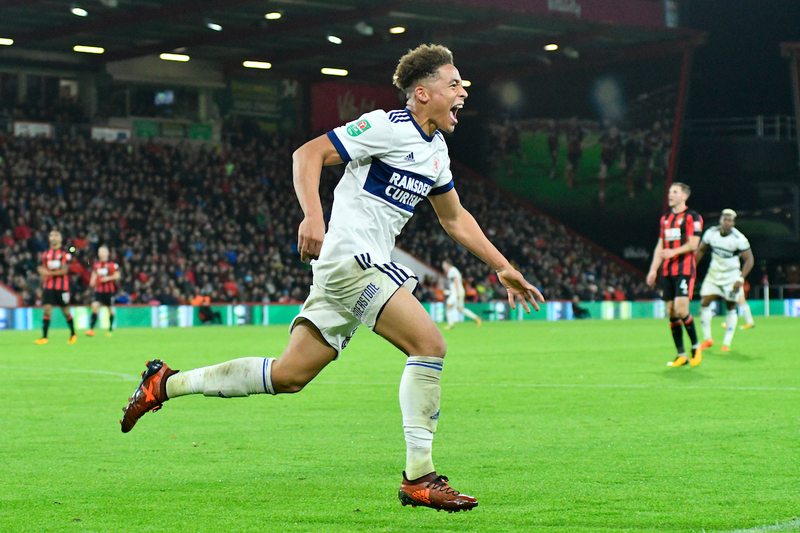 Leadbitter will most likely captain the side in the Carabao Cup, and could play a huge part in the midfield. 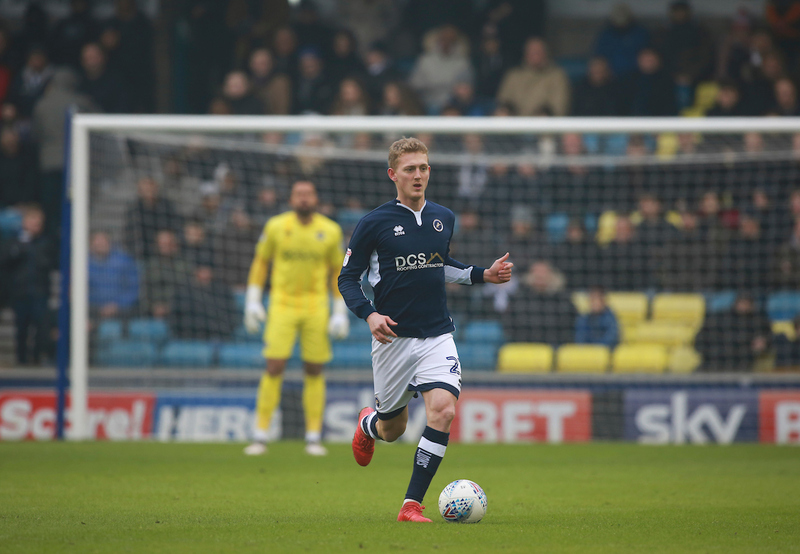 Saville didn’t start the last game against Derby County on Saturday, and could be given a start on Wednesday night. The youngster was brilliant at the start of the season, and was unlucky to lose his place in the team given his performances. He will surely have a chance to shine against Premier League opposition tonight. The Dane started the game on the bench on the weekend, and it seems likely he will start this tie. 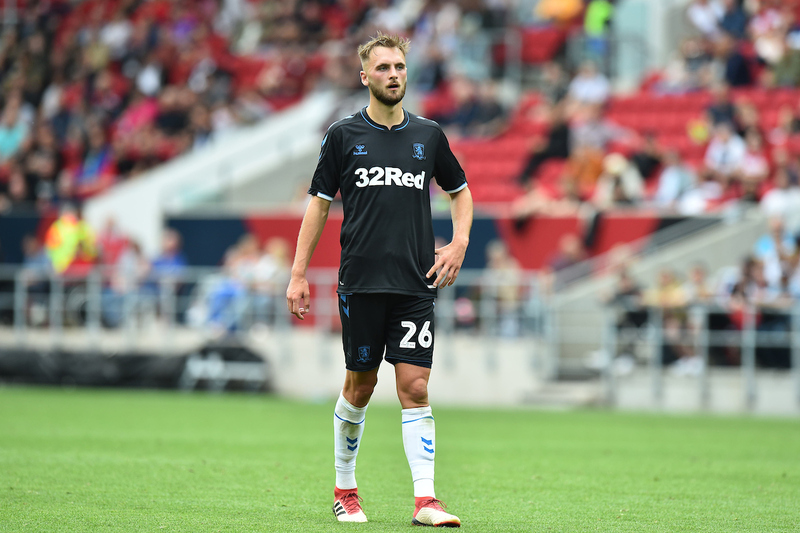 Fletcher has been impressive in this competition, and has three goals in three appearances so far. 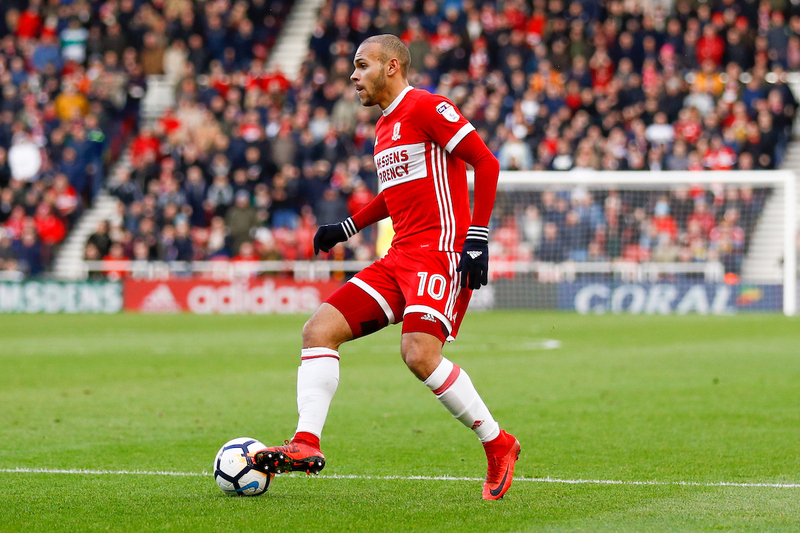 Plenty have been calling out for the former-Manchester United man to be given a chance in the Championship as a result. Similar to Wing, Tavernier’s early season form makes it questionable why he is not in and around the first team. But he has a chance to prove his worth to the team this evening.